What type of dents can we remove? 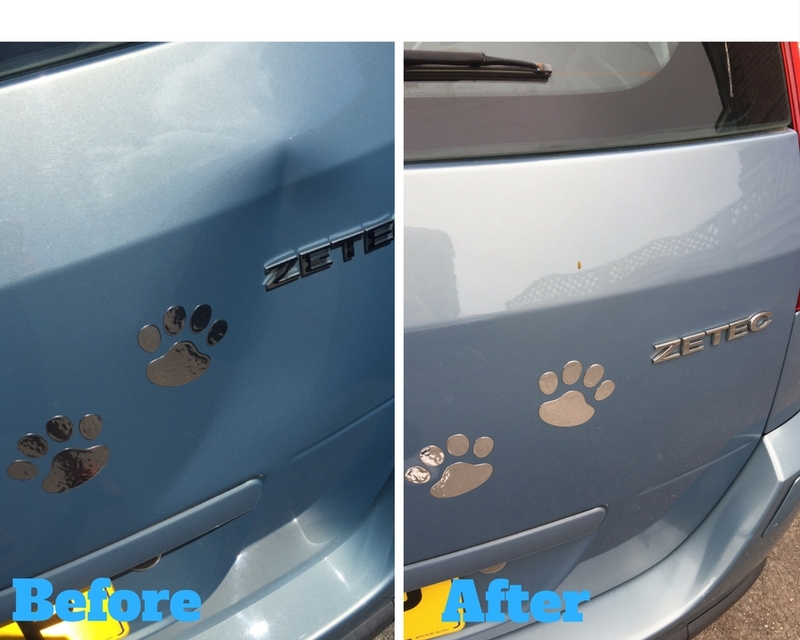 Paintless Dent Removal is the best option for repairing dents on your car where the paintwork has not been damaged. If the paintwork hasn't been damaged then there is no need for you to pay out for a car body-shop to repair and repaint the panel affected. Using Paintless dent removal techniques and tools we can massage out the dent without the need for fillers, paint or chemicals and restore the car panel back to factory condition. Other common causes of car dents include hailstone damage, which can be easily repaired with paintless dent removal.